It’s summertime, in case you haven’t noticed, and that means fruit is literally ripe for the picking. In the past month, Swede and I have twice thrown the baby in the Bjorn and set off for the fields, on the hunt first for blueberries, and then for tart cherries. Our reasons for choosing these fruit are twofold: A) Blueberries are delicious, and 2) Tart cherries are the key ingredient in making cherry bounce. Further-fold, we live not far from the states of Michigan and Indiana, where blueberries and cherries abound, which makes crossing the border all the more interesting, because doing so just for cheap cigarettes and gas gets old after awhile. You’d be surprised at how necessary this sign is. Right before the 4th of July we made our way to a blueberry patch (field? What’s the correct term here?). We spent two hours picking, and came away with approximately three pounds of blueberries. At the end of July we hit up a cherry orchard (orchard, right? I know nothing about horticulture) (are orchards and things even considered horticulture?) and spent another two hours picking, and came away with 43 pounds of tart cherries. That is approximately 14 times more cherries than blueberries. How, what, why is this possible, you ask? And why the hell are you even picking 43 pounds of cherries? To answer your second question first, I refer you to the number 2 point in our fold. We were to damn excited about the blueberries. The blueberry….pafield?…where we went had just started seeing blueberries on their bushes. Which is a nice way of saying we jumped the gun. Picking blueberries at the point we’d gone meant teeny-tiny clusters that had to be plucked delicately. Had we waited about a week or so, the bushes would have had blueberries all over the damn place. We could have swanned through the aisles of blueberry bushes and brushed 12 pounds into our buckets with the slightest sweep of our hands. It was hotter than balls out the day we went blueberry picking. Being hotter than balls, Baby McSwedolish was sweating through the Bjorn and becoming quite agitated about it, probably because he takes after his mother and detests being sweaty when it’s uncalled for. Being agitated for being in his Bjorn, I took one for the team and whisked Baby McSwedolish off to the shade where he could crawl around in the dirt and attempt to eat each blade of grass and/or twig every time I took my eyes off him long enough to blink. Alternatively, when we went to pick cherries, we somehow managed to nail the timing, and the cherry trees were positively dripping with fruit. It was not hot as balls. Seriously, I could have just shaken the branches a bit and a one million twelve pounds of cherries would come tumbling down into my bucket. Cherry trees are taller than blueberry bushes, and thus provide shade. Which means I didn’t get nearly as uncalled-for sweaty, and thus did not spend two hours cursing inanimate fruit, the state of Michigan, or anything else except bees. Because there did seem to be a lot of bees, and I really don’t like bees. So remember, if ever you’re inclined to go out and pick some fruit, pick cherries, not blueberries. But also know this: But whether you’re picking cherries or blueberries, one thing is for certain—either is way the hell better and easier than picking strawberries. 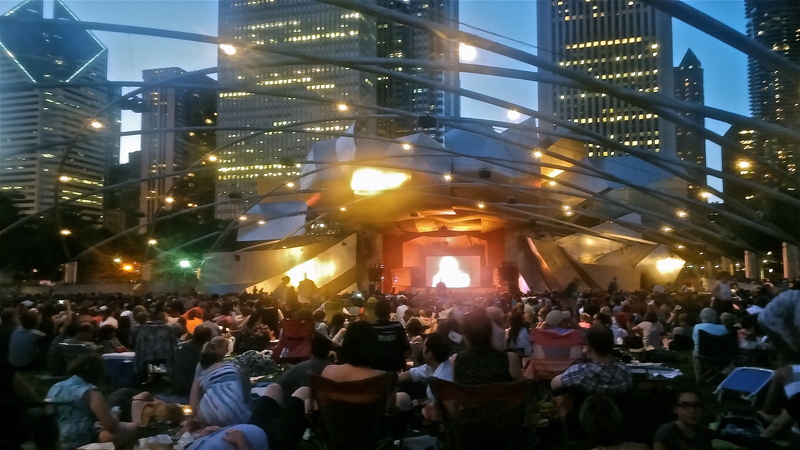 Last weekend was a big one for Summer in Chicago–Lollapalooza invaded the city, and along with it billions of people jamming out to their favorite bands. I, being as easily annoyed by crowds as I am, spent most of the weekend on the far edges of Grant Park if I even got remotely near it, listening to Lolla from afar, and that was just fine by me. If you can think of a better way to hear Sir Paul McCartney rock out Hey Jude and Let Her Be than on a boat in the harbor where the acoustics are wonderful, then please, do tell me. Because so far that’s the best way I’ve discovered. Anyshoes, what was even more exciting for this NPR nerd was on Thursday night while stages for Lolla were still being set, and sound checks reverberated just a field away, Swede, our foreign exchange student Emily, and I went to a live taping of Wait, Wait, Don’t Tell Me in Millennium Park. This was Swede’s and my third taping of the show, and while it could not have been a more beautiful night, and while there is something to be said for packing a picnic with a couple bottles of wine to take to the taping, and while it felt like just the most lovely soft city summer night experience, there is something to be said for the indoor tapings. For one, you can see the panelists and their expressions up close. And for two, you can buy stuffed Carl Kasell dolls before the show. And who doesn’t need a stuffed Carl Kasell doll? Behold! The garlic scape can cause you great alarm and consternation in your meal planning! Gad, isn’t summer produce just magnificent? And panic inducing? The other week I was at the farmer’s market and stopped by a stall that had these absolutely lovely boxes of garlic scapes sitting there. Just sitting right there, their curly, Medusa’s-hair-like selves beckoning me to buy them. So I did, because A) if produce is talking to you, you should probably listen, and 2) garlic scapes are notorious for being here one minute and gone the next, not dissimilar to most of the guys you dated in your 20s. So in a panic, before I could think twice about what to do with them but fearing of missing out on garlic scape season, I grabbed a box and handed over my $4 to the vendor, and went about my merry way. 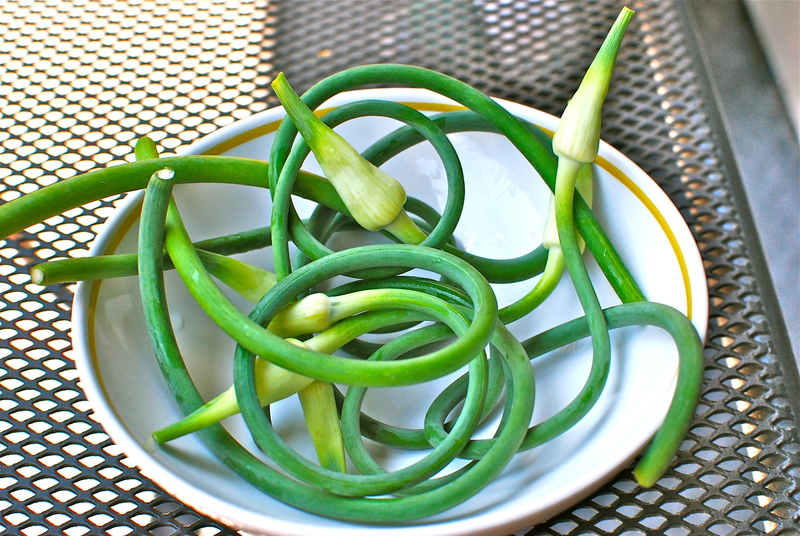 I thought and thought, and then decided to incorporate these scapes into a dinner I had for friends later that same week, but, well, wine. There was wine. A lot of wine. So the scapes got pushed to the side, because when there is wine there is also talking–so much talking–and really, we’re all just lucky dinner got on the table at all. Trying to also get a mess of garlic scapes into an edible format was not even remotely going to happen. On the plus side, so the elusive scapes wouldn’t go to waste, I whirred them into a pesto last weekend, which is now taking up space in my freezer until I decide to use it. Which I’m pretty sure just means I have to have another dinner party. And maybe handle the garlic scapes before we open the wine. It’s June, which means Memorial Day has come and gone, and in between trying to locate my white pants which I think I stored in a plastic tub behind a box of plates and Christmas ornaments, and trying to decide whether or not it’s appropriate to show up to my tennis lesson with a pitcher of margaritas (it is) (I’ll share! ), I’ve been busy tackling my absolute favorite summer activity, which is Putting Together a List of Books I Probably Won’t Read. It’s not that I don’t want to read them—exactly the opposite, I desperately want to read them. It’s more, well, that I am not, frankly, the best at STICKING to reading lists. I tend to get distracted by other books, and then the next thing I know, my lovely list of beautiful books has fallen by the wayside in favor of reading these other books that caught my eye, and then sometimes even those books fall by the wayside when I am distracted by yet more books and so at any given point in time I have 22 books checked out of the library or sitting idly on my shelves, and really this is all my parents’ fault, because if they’d just made me a trust fund kid like I’d asked them to I wouldn’t have to work and thus would have time for both the list of books and the distractor books and the idle books and also probably a pony. God, they are cruel people, my parents. Anyway, so I’ve gathered a list of books—some recommendations from friends, some from reviews I’ve read in newspapers and magazines, some random covers that caught my eye at the library that one time I showed enough restraint to not check out 17 books at once—and have put them together for the McPolish 2014 Summer Reading List. Side note—I have big plans to read most of these as actual paper and ink books, rather than on my kindle. Not that I don’t love my kindle (I do, muchly), it’s that I recently realized, Hot Damn! I miss the sensation of turning an actual page, rather than a figurative one like on an e-reader or like Bob Seger and his Silver Bullet Band. 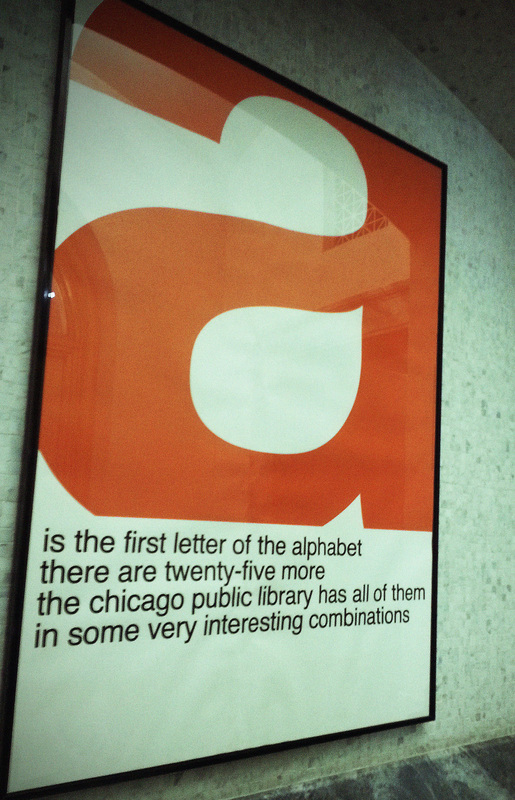 *You’ll notice that the list is quite short, by McPolish standards. I’m working on behavioral changes lately, which focus on setting goals for myself that are “reasonable” and “realistic.” ANd being “patient.” Gah. The fact alone that I am attempting this I think means I’m in over my head. Wish me luck. **These are just my own thoughts on what to read, and I’m linking to Amazon not because anyone paid me to but because it was the easiest place to link. Actually, in the summertime, I don’t. Well, I do, because I love high heels—patent leather, teal blue round-toe Mary Jane, a hot pink print on a peep toe, fire engine red, sleek, classic black, the list could go on…and on…and on…—and I wear them all year round for various occasions and outfits. It’s become a ritual for me. When I was younger, every August when school started I’d get a new pair of gym shoes or general school shoes to wear for the year. Now that I’m not in school, and though I do actually need a new pair of gym shoes, now that I think about it, I always buy a pair of flip flops to wear for the summer. Sadly, I can’t chalk the other 37 pairs of shoes in my possession up to ritual. 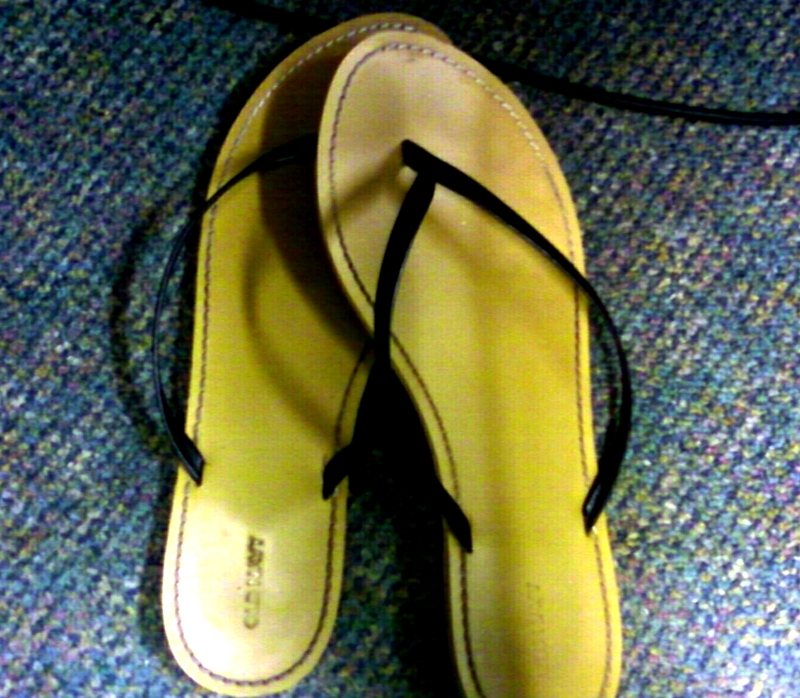 Those other 37 pairs, there is just no excuse for them except that they’re rilly, rilly cute and I love them. *A question I get asked quite frequently, and a one that I consider a very silly question. Why WOULDN’T I wear heels? I don’t care about the height, have you seen how awesome they make my legs look? YES I AM THAT VAIN. Thanks, Calliope, for another great PF theme! Visit her blog to see what other Photo Friday participants had to say (or shoot) about shoes.